Larry W. Larson is a partner and one of the founding members of Larson Fowles, PLLC. 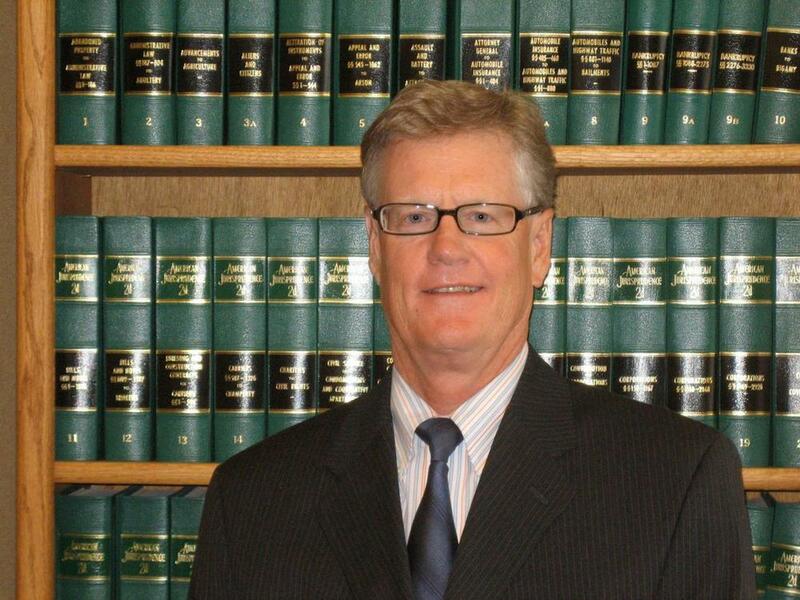 Larry was raised in Moses Lake, Washington, and he has been practicing law for over forty years. Larry received his undergraduate degree from Washington State University, and his Juris Doctor (J.D.) from Gonzaga University School of Law. Larry is a general practitioner with an emphasis on real estate, business, commercial, and agricultural law. He also practices in the areas of commercial and real estate litigation. Larry’s real estate transactions are numerous and include all aspects of commercial and residential purchase and sale, loan agreements, mortgage foreclosures, and real estate contract forfeitures. He is an experienced litigator with respect to real estate matters including unlawful detainers. Focusing also on business, corporation, and partnership transactions, Larry is experienced in purchase and sale agreements and secured transactions, non-competition agreements, and incorporation documents. He also counsels clients in partnership agreements, stock sales and purchases, and in litigation relating to those matters. Larry’s agricultural law experience ranges from crop damage claims and litigation to farm leases and crop liens. As a general practitioner, Larry also counsels clients with respect to estate planning, including simple wills and trusts, community property agreements, and durable powers of attorney.